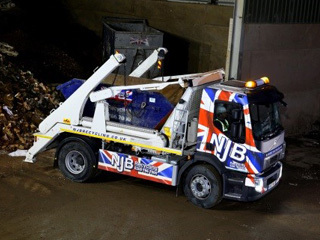 Small skip prices and mini skip hire prices can really escalate sometimes – if you’re hiring a rubbish skip in Wallington and need a reliable, cheap, low cost quote to fit your commercial or domestic budget, give NJB Recycling a call. 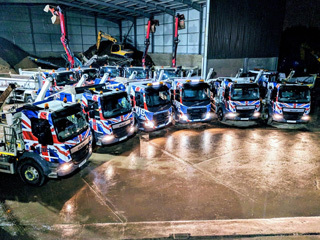 We’re proud to boast a wide range of skips in various sizes, rising to 40 cubic yards in girth – from small and mini to midi, large and RoRo – and if you’re based in London, South London and Surrey, we’ll be along to you in the blink of an eye. 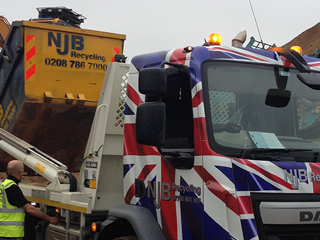 In need of cheap skip hire prices in Wallington? 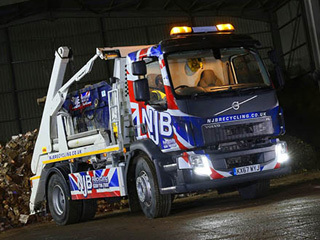 Look no further – let us fit you out with the best tools and expertise for the job. 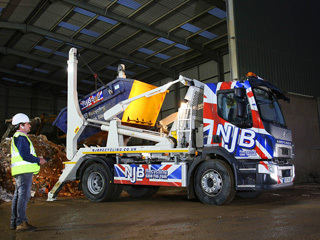 Need to know more about average skip hire prices in the local area, or are you searching for skip hire prices near me? We have that ‘near me’ appeal – straightforward, low cost and top quality care from the minute you book with us. 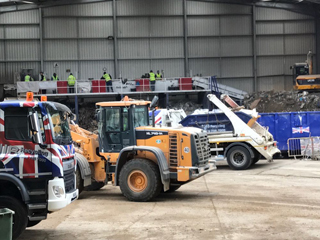 Hire a skip for a day or take on our same day skip specialty services – and we’ll arm ourselves with skip bins, skip bags and a fleet of skip lorry vehicles to save you carting all that trash and junk down to the Wallington dump. 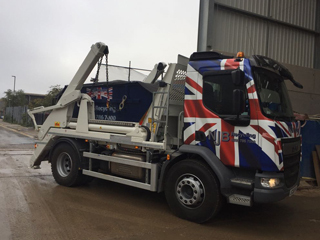 Skip cost shouldn’t ever be bothering you – we’re proud to continue offering the best prices and best rates for what we do in our region, and we can be on hand with budget skips for collections, disposals, removals, recycling and house clearances. 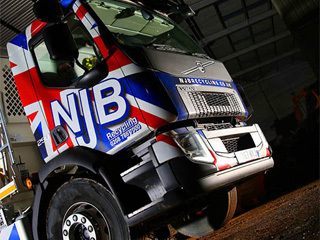 Come and give us a try – rent a skip in Wallington from NJB Recycling and you’ll gain access to cheap skip hire prices – call and ask for our full list of skip sizes and prices today on 02087867000 or book online!